Happy Wednesday, fashion friends! It's Lana from My New Happy and I'm so glad you're here. This week we're talking about fall kimonos - a prompt I chose to force myself to finally give this trend a try! 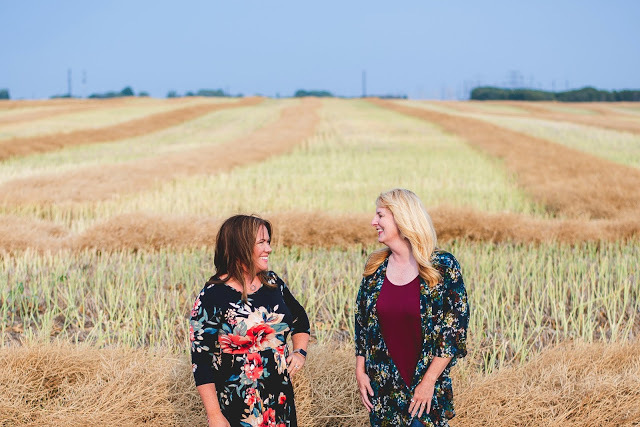 Now that I'm on board, I can't believe I didn't do it sooner, since a kimono is such a versatile layering piece - and I'm all about the layers. Head over to my blog to see more photos, and read what Stacy London has to say this week. Before you go, be sure to link up your fashion posts below. 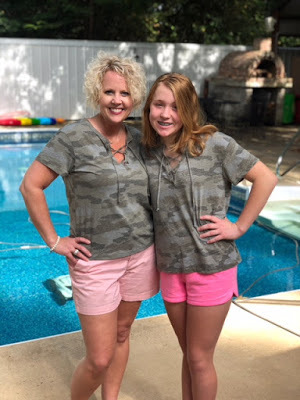 Last week's favorite camo look came from our good friend Laura at The Horton Family She shared the most adorable top with her daughter Alise.